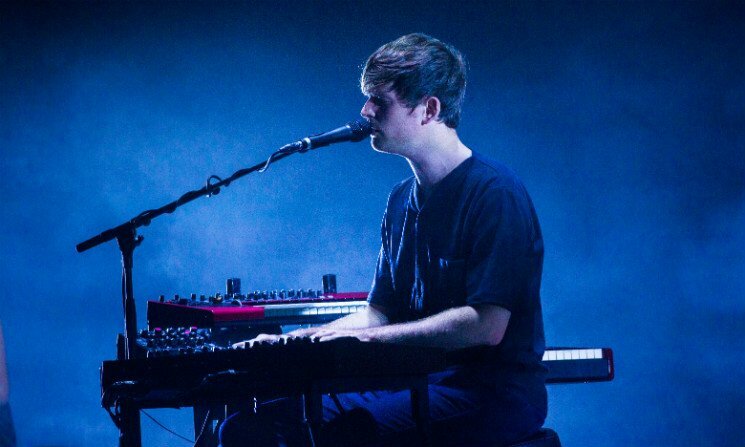 U.K. producer James Blake will bring his live show to North America early next year. He's mapped out a string of U.S. and Canadian dates, which kicks off in Atlanta on February 18. Blake will play Canadian concerts in Toronto on February 27, Montreal on February 28 and Vancouver on March 9. The tour ends in Los Angeles on March 16. See the full list of tour dates below. Tickets go on sale tomorrow (December 5) at 10 a.m. local time. Blake's last album, The Colour in Anything, arrived in 2016. He's since released the singles "If the Car Beside You Moves Ahead" and "Don't Miss It," in addition to collaborating with Travis Scott on Astroworld and Kendrick Lamar on the Black Panther soundtrack cut "King's Dead."